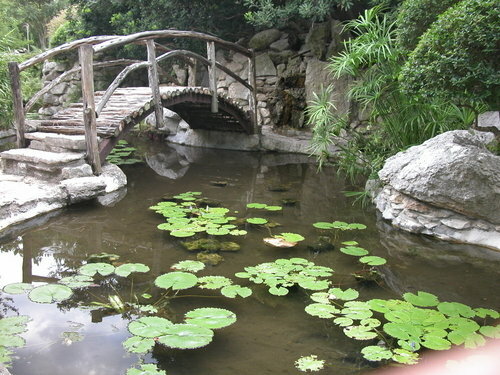 It is March – which means that spring has officially sprung. 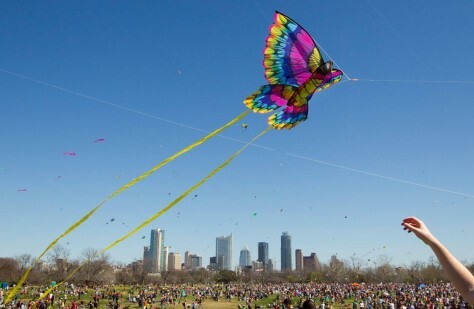 This weekend, head up to Austin to welcome the warm weather at the Zilker Park Kite Festival, where thousands of colorful kites will grace the skies above the Great Lawn from 10 a.m.-5 p.m. March 4. 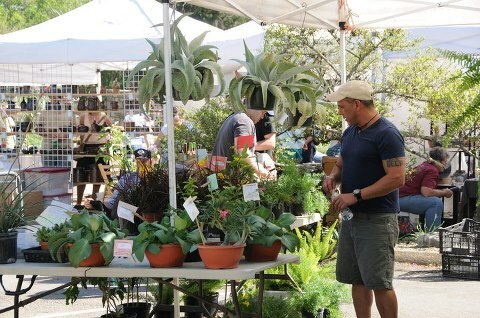 The annual event, always held on the first Sunday of March, is the kick-off to the hundreds of springtime activities in Austin. 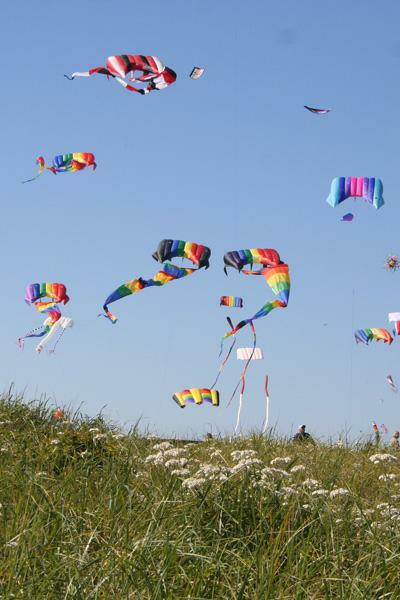 Bring your own kite to fly, or simply come to enjoy the warm weather and some great people watching. 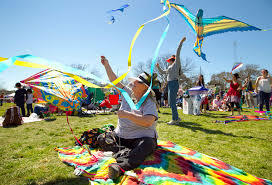 There will be a Kite Making Workshop, as well as numerous kite vendors on hand in case you didn’t come prepared and you get the itch to fly during the event itself. (Don’t kid yourself, you know you will!) 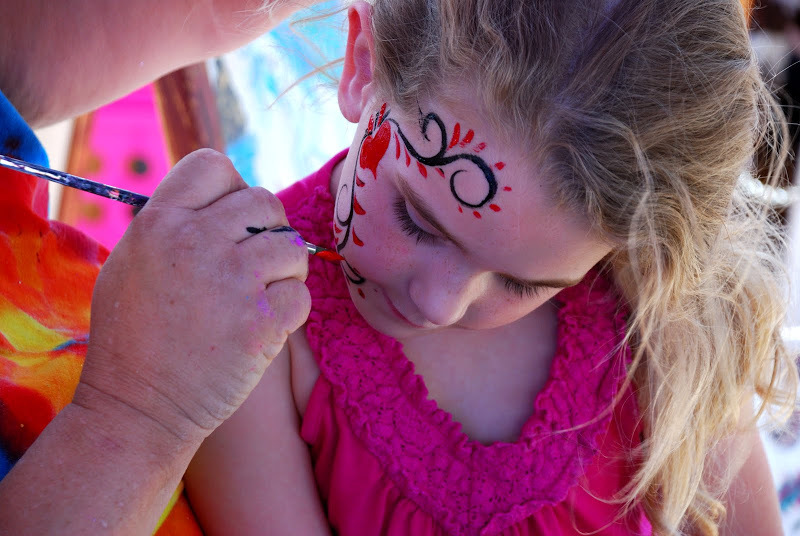 Other offerings at the Kite Festival include moon walks, rock climbing, face painting, bungee jumping and other fun kid-friendly activities. Bring your dog, a picnic and the whole family for a great day outdoors, welcoming spring back to Central Texas.